The weather in Vancouver has finally smartened up. With the warm days and long drawn out evenings, you may be wondering how to incorporate that easy-breezy summertime spirit into your townhome. To help you create an inspirational summer space, we’ve scouted around the Internet and have come up with five great decorating tips to help capture the feel good mood of the season. Nothing says summer like a pair of light white curtains billowing in the evening breeze. While this style choice invokes visions of tropical getaways, they also provide shade and privacy, making the choice practical as well as stylish. Recreate the feeling of an airy, open space by de-cluttering. We recommend focusing on the kitchen fist. Remove unneeded clutter from the cabinets and walls and move them to the storage locker. Use your new found space to introduce some bright pops of colour—a few dashes of citrus yellow or lime green can breathe new life into the room. Vancouver is full of shores. Find a cool chuck of driftwood and add it to the coffee table, console, or bookcase for an instant summertime look. Beautiful mason jars, bright stripy sippy straws, your old Snoopy Snow Cone maker… think of the ideas in your home that invoke summer and creatively display them. One of our favourite ideas is to pick some wildflowers and add them to a jelly jar. It’s an affordable way to add a touch of romance to any room. We get it. 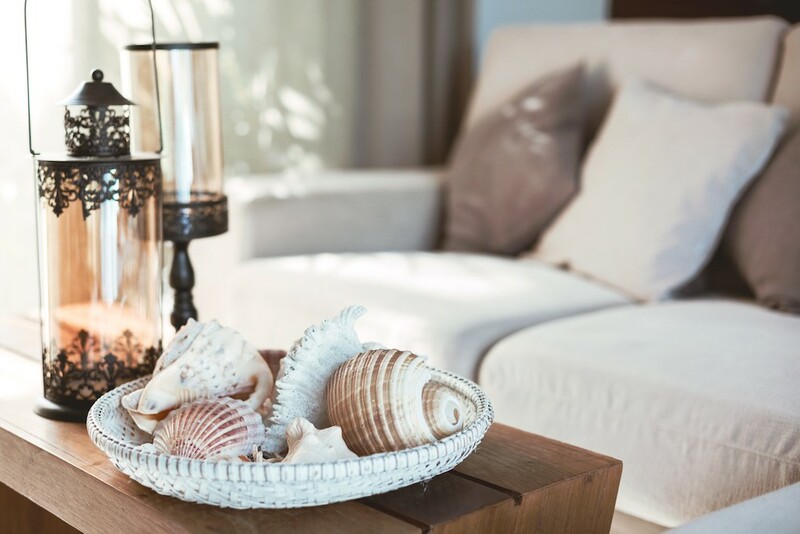 Tropical vacations can be expensive, but there’s no reason you can’t bring a bit of the beach into your home. Grab a big cylindrical glass case and add some sand to the bottom. Add a few shells and you have a stunning centrepiece for the coffee table or bathroom. 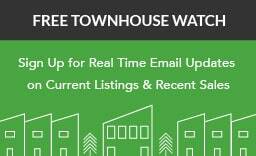 “If you’re looking to buy (or sell) your townhouse, then we can help,” says Ariane, who has focussed on Vancouver townhomes for over 10 years. 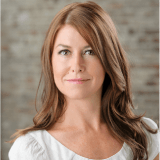 Through an advanced understanding of the minutiae around strata properties, Ariane and her team provide the support and knowledge necessary to you make better decisions, resulting in faster, smoother purchases and sales. 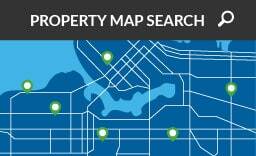 Contact Ariane’s office at 604-779-1500 and set up a free appointment to chat about your property goals today!